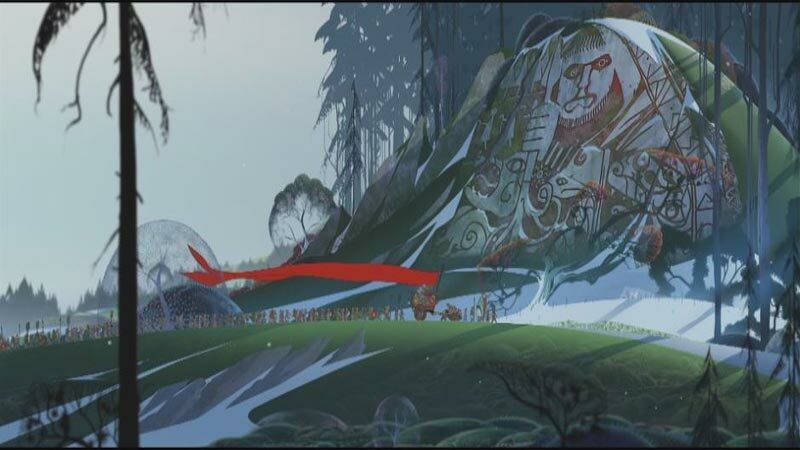 It might be four years later than its debut, but I’m glad I was able to experience The Banner Saga. I’m anxious for its sequel to arrive on Switch so I can continue my adventure through this Norse mythology-inspired land. 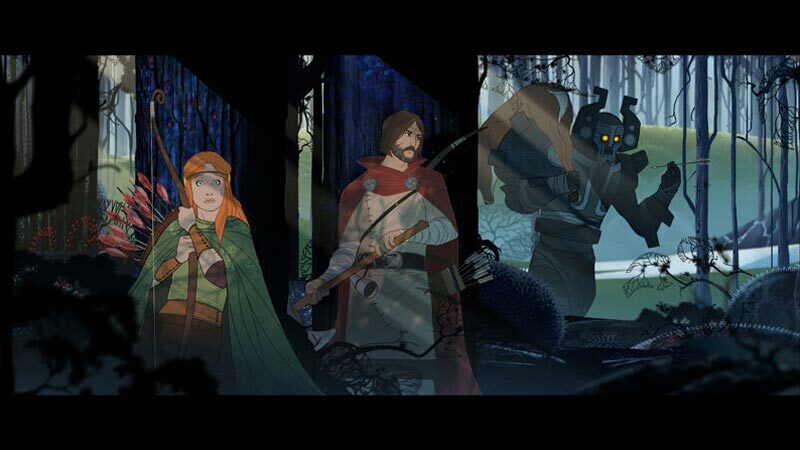 If your favorite aspects of Fire Emblem games were the story and you’re antsy waiting for the series to arrive on Switch, sitting down with The Banner Saga might be a good way to sooth your tactical RPG desires. A well-written cast, solid story, and stunning art and sound direction all result in a very well designed game and an enjoyable experience. 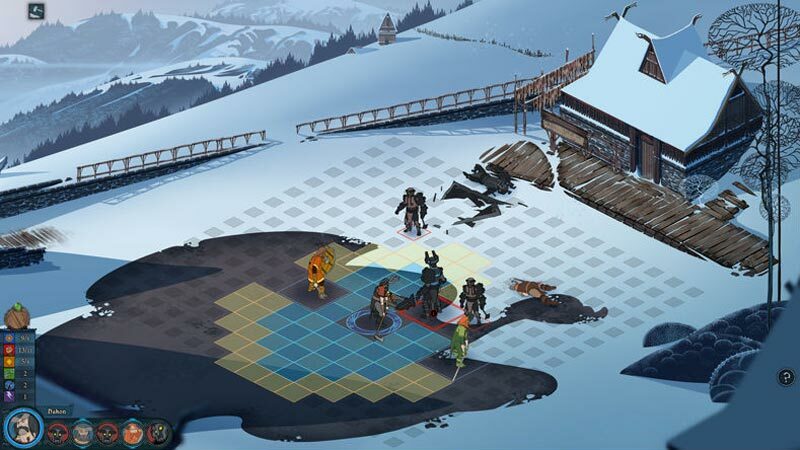 Yes, combat wise, The Banner Saga does nothing new, but it does the basics very well, and the difficulty is well-judged for the most part. Clunky and poorly-explained HUD aside, this is a worthy addition to most Switch libraries, and fans don't have long to wait until The Banner Saga 3 is also released. 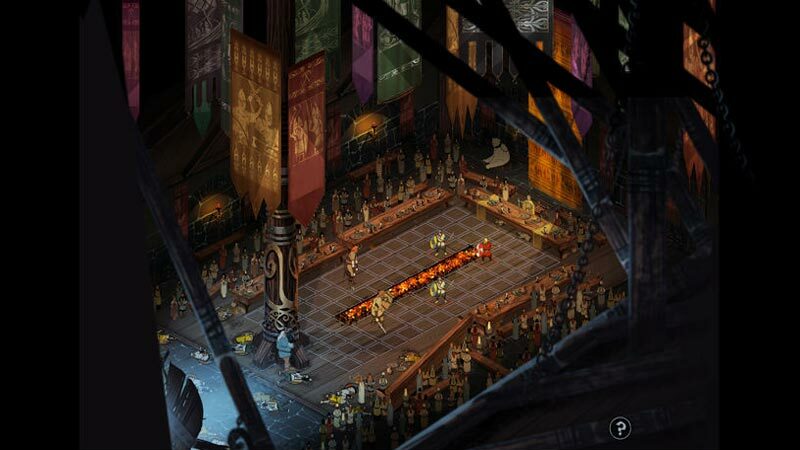 It’s always been obvious that The Banner Saga was created to fulfil the creative urges of the developer themselves, rather than pleasing a publisher or targeting an in-built audience. And there are few more admirable achievements than that in video games. Em geral, os produtores conseguiram fazer um jogo táctico com sucesso e torná-lo único o suficiente para merecer o seu lugar junto dos grandes da indústria, embora com algumas falhas a limar. 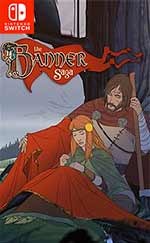 The Banner Saga é curto mas vale a pena pelo preço a que se encontra, e fãs de táticas por turnos vão encontrar um bom desafio e uma história interessante a nível de personagens, mas podem sair um pouco desiludidos com o enredo. 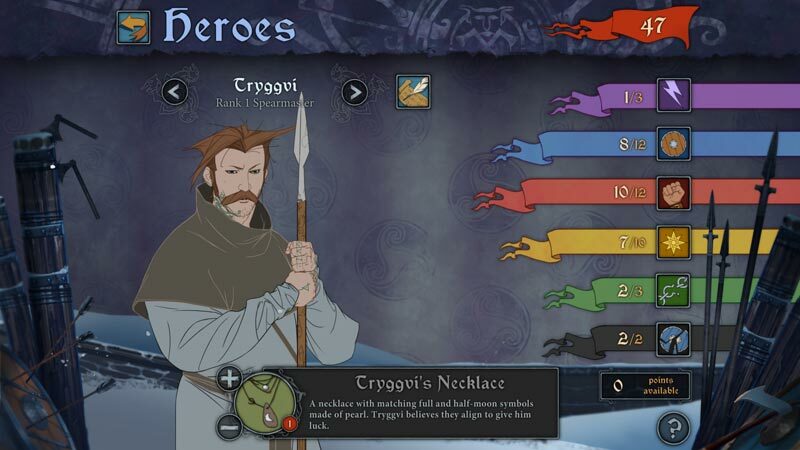 Sono passati anni ma il fascino di The Banner Saga è rimasto invariato, dunque se non avete avuto modo di giocarlo in precedenza e possedete Nintendo Switch, questa versione rappresenta un'occasione da non perdere, vista l'aggiunta della dimensione portatile e la quasi totale assenza di compromessi tecnici visibili.